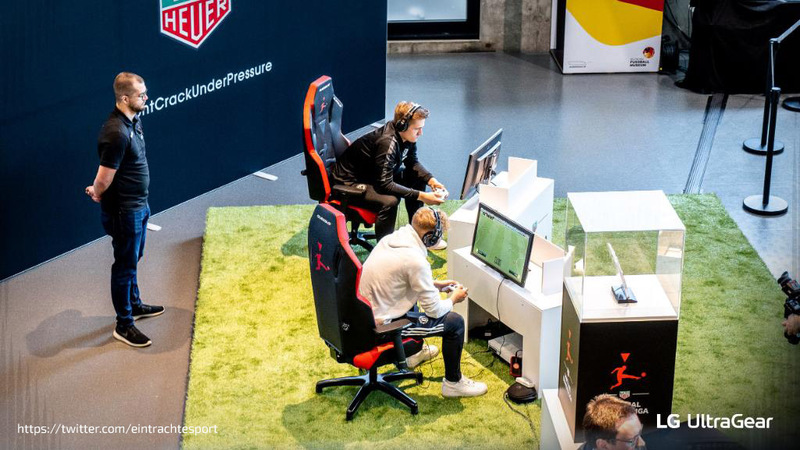 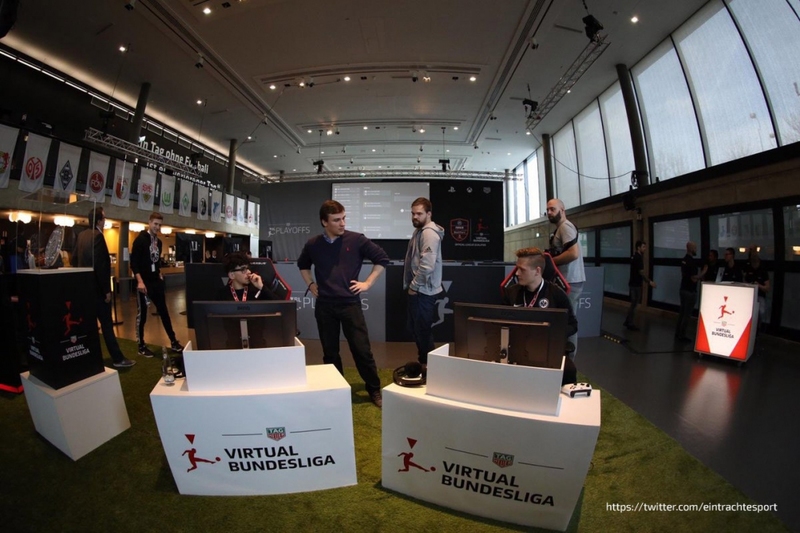 The Football Museum in Dortmund was the scene for the Virtual Bundesliga (VBL) playoffs on 23-24 March 2019. 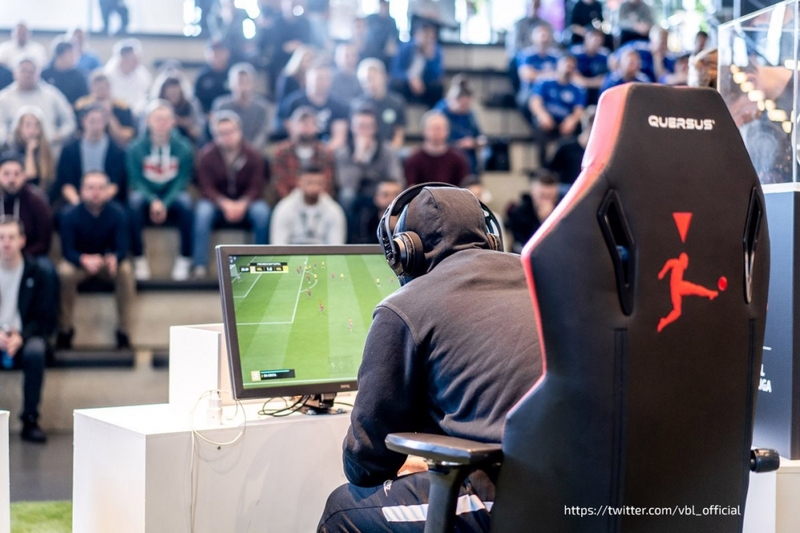 Groups playing on the PS4 console played their matches on 23rd March and those playing on the Xbox on the 24th March. 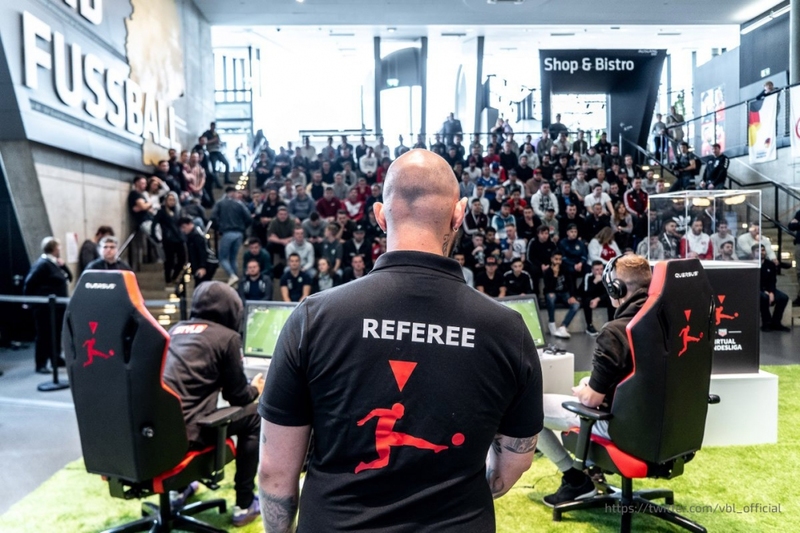 Previously qualified players competed against each other for one of the twelve places in the VBL Grand Final. 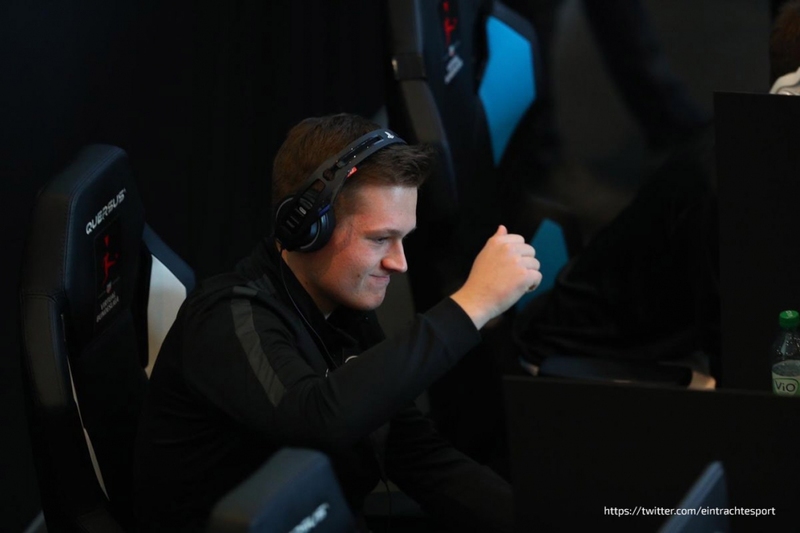 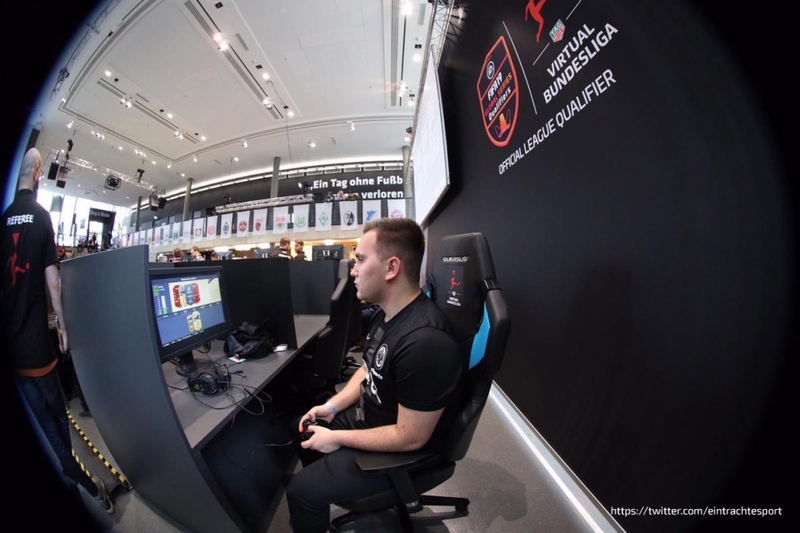 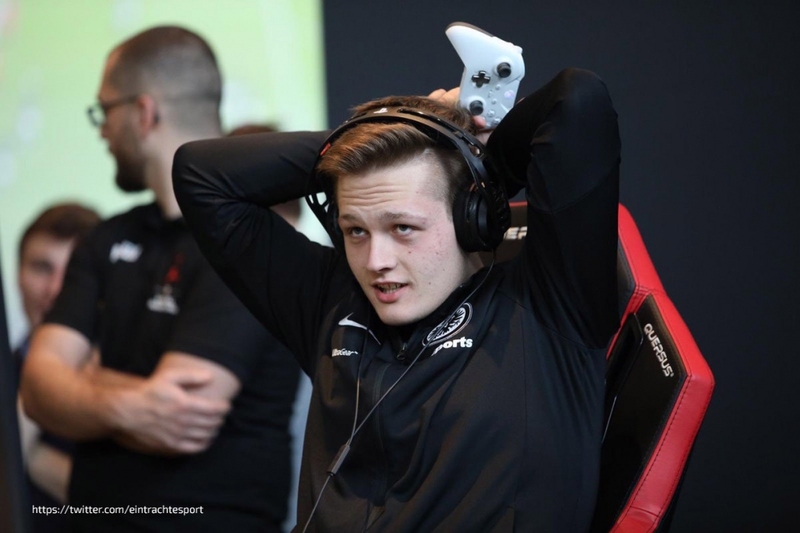 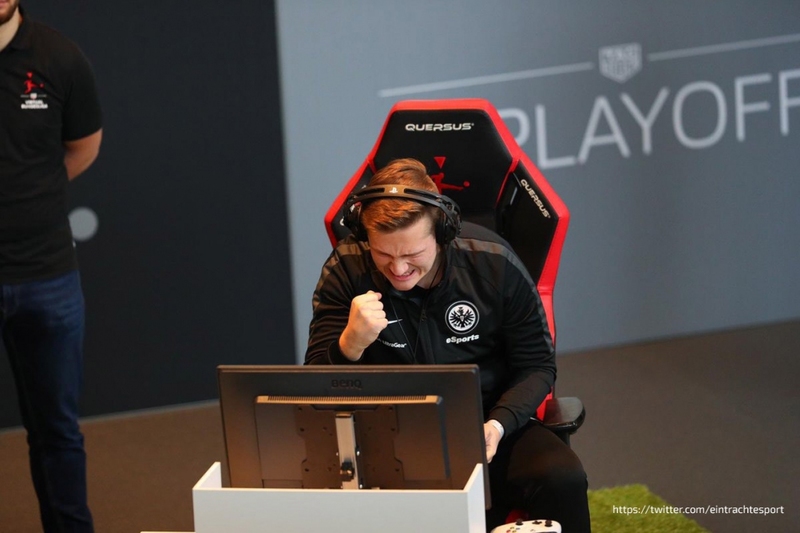 During the Virtual Bundesliga (VBL) Playoffs , the players sat on professional QUERSUS gaming chairs.